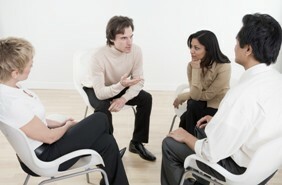 Anxiety Disorders Information provided courtesy of The National Institute of mental Health. 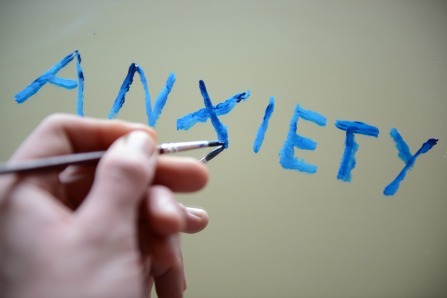 In exploring the causes of anxiety disorders researchers are looking at the role genes play and the effects of environmental factors such as pollution, physical and psychological stress, and diet. 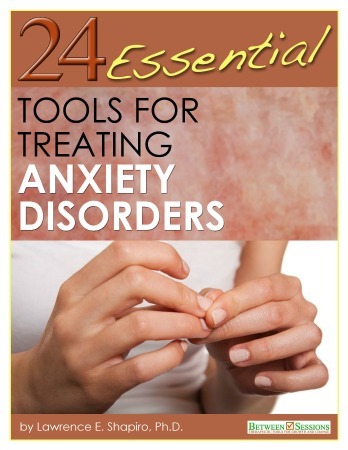 In addition, studies are being conducted on the "natural history" (what course the illness takes without treatment) of a variety of individual anxiety disorders, combinations of anxiety disorders, and anxiety disorders that are accompanied by other mental illnesses such as depression. Scientific findings suggests that, like heart disease and type 1 diabetes, mental illnesses are complex and probably result from a combination of genetic, environmental, psychological, and developmental factors. For instance, although National Institute of mental Health-sponsored studies of twins and families suggest that genetics play a role in the development of some anxiety disorders, problems such as PTSD are triggered by trauma. Current research on anxiety disorders includes studies that address how well medication and behavioral therapies work in the treatment of OCD, and the safety and effectiveness of medications for children and adolescents who have a combination of anxiety disorders and attention deficit hyperactivity disorder. 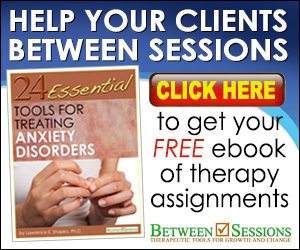 Note To Mental Health Professionals: Psychologist, Dr. Lawrence E. Shapiro, Ph.D., recently published an excellent FREE E-Book designed to be used by therapists treating clients with anxiety disorders. You can download this must have resource for free by clicking HERE.